My spring break started out in Madrid and then proceeded into Marbella. My roommates and I decided to take advantage of our spring break and travel Spain. 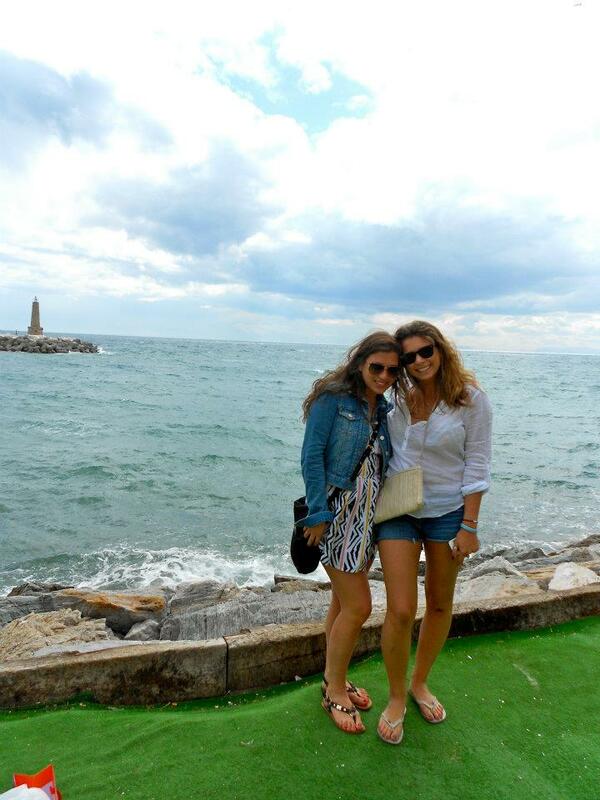 By being in Barcelona, we have Gotten to know a part of Spain. We got to know their culture, the food, how the people act, what the nightlife is like, and almost every aspect that we were able to take in, in four months. When we first got to Madrid, it was already late afternoon. We walked around to get a feel for the city. We walked in and out of shops. They have mostly chains there, with a couple cute boutiques. We went to Topshop to get clothes that we needed for our week in Marbella. We went to this sushi restaurant for dinner. It was really good and cheap! We were so burnt out from the flight, so we decided to take it easy and go back to the hotel. We woke up on the earlier side the next morning. We got dressed and headed over to the Reina Sofia museum. It is a museum of 20th century art. The museum is mainly dedicated to Spanish art. They have collections of Spain’s two greatest masters, Dali and Pablo Picasso. The most famous masterpiece in the museum is Picasso’s painting Guernica. My roommate, Sarah, studied and wrote a paper about this painting. She was really excited when she got to see the original work in person. We then went to the Prado museum. It is the main Spanish national art museum. It features art from the 12th century to the early 19th century. There are 7,600 paintings, 1,000 sculptures, 4,800 prints and 8,200 drawings. There are also a large amount of other works of art and historic documents. It was HUGE! It was one of the biggest museums that I have ever been in. I really enjoyed walking around and analyzing the works of art. I was really intrigued by all of the use of angels in a lot of the religious art. 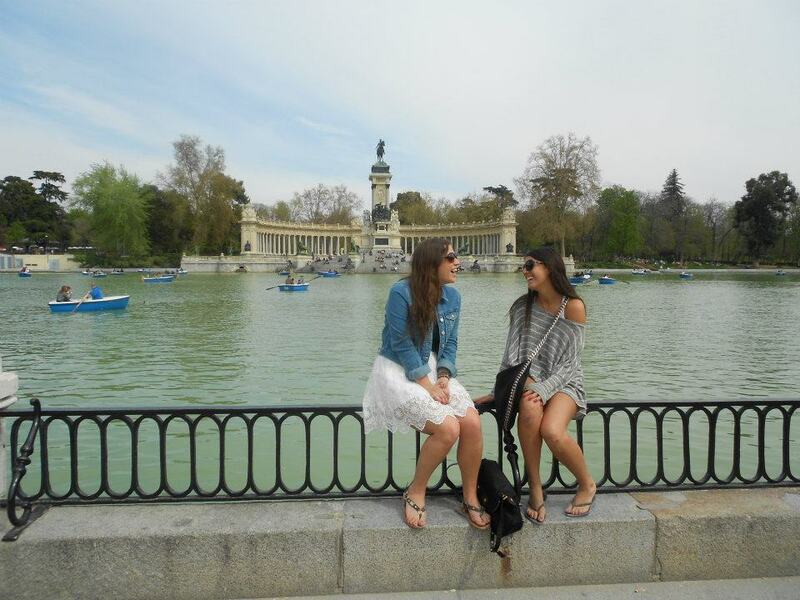 After we went to the Prado Museum, we stumbled upon a really beautiful park. It was one of the most gorgeous parks that I have ever seen. In the middle of the park, there was a huge pond. It had rowboats paddling. My roommates and I sat next to the pond and drank sangria for a little while. It was really relaxing. Afterwards, we went to this tapas restaurant and sat outside. That night, we went to Kapitol. It was a 7-story club. Each floor had a different theme. Some were different genres of music and then there was a Bacardi Mojito floor. The next day we had a little bit of trouble with the train, but we were off to Marbella. 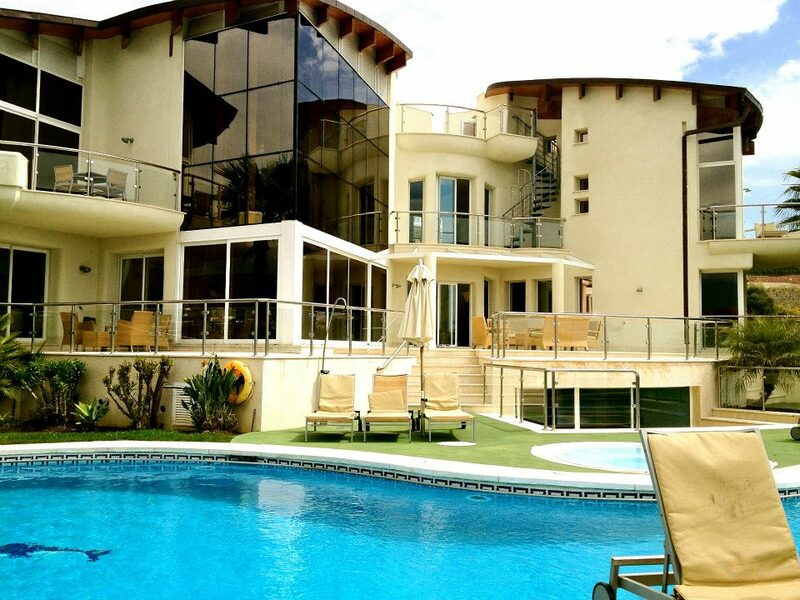 In Marbella, we got a villa with 18 kids. It was the biggest and coolest house. It had an indoor and outdoor pool, a golf course, a put-put range, and a tennis court. Basically, anything that you could think of to be in a house, it was there. It was a really fun week. Our friends were in the villa next to us. It was a lot of eating, drinking, lying out and relaxing. We went into town a few times. The town is so cute. Marbella reminds me of the Hamptons, but in Spain. There are a bunch of low-end and high-end shops, restaurants and bars right on the water. Marbella was a lot of fun and interesting living with boys and girls being under one roof.